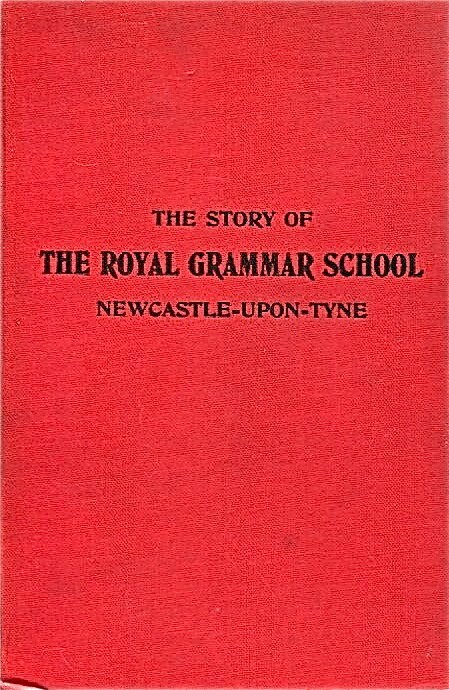 The first school history, The Story of Our School, was published in 1924. 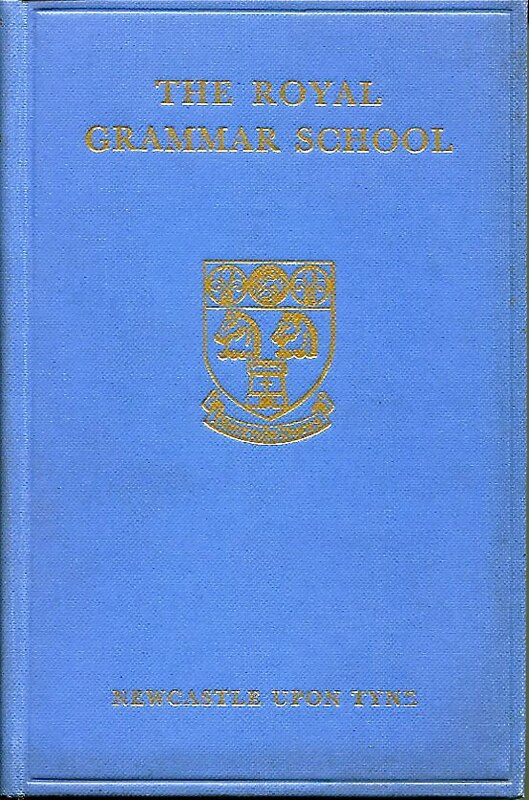 It was written by senior English master J. B. Brodie (1898 - 1928) and senior science master A. R. Laws (1892 - 1928), and included the text of the school song written by Brodie and first performed in April 1914. 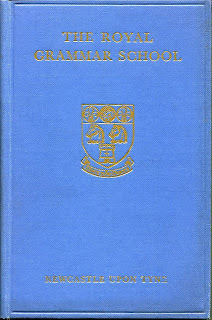 Copies of this book were given to each boy entering the school. 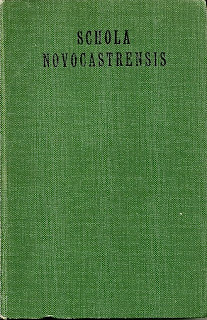 I don't know when this custom ceased but I remember seeing boxes full of copies in the bookroom behind the organ in the mid-1960s. 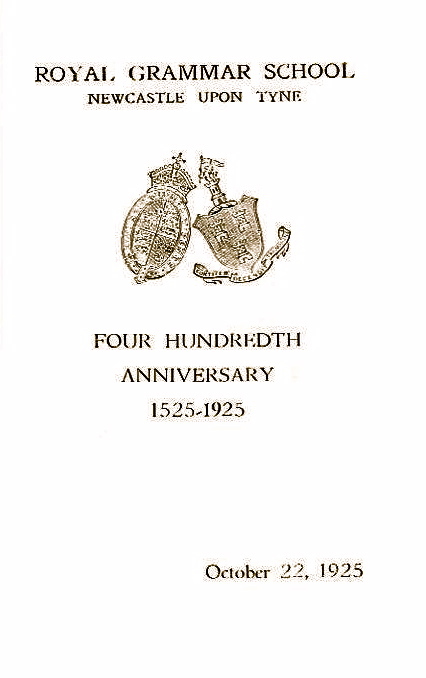 A special edition of Brodie and Laws was produced for the so-called 400th anniversary of the school in 1925. 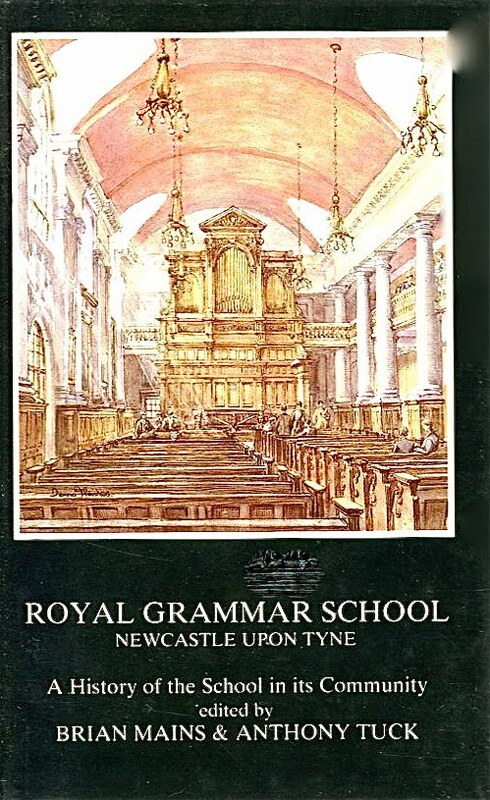 This included the programme for the event and copies of some of the portraits of distinguished ONs from the hall. 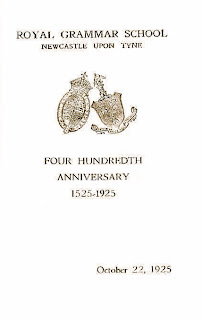 The date discrepancy arises from Thomas Horsley's conception of the school in his will of 1525 and its actual foundation after his death in 1545. 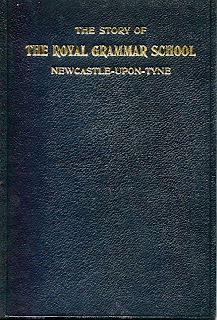 In 1925 Laws published his two-volume Schola Novocastrensis: A Biographical History of the Royal Free Grammar School of Newcastle - upon - Tyne. 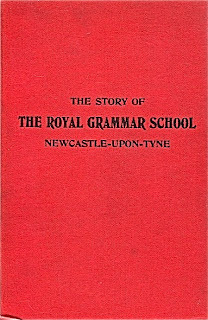 A third planned volume continuing the story from 1845 was never published. 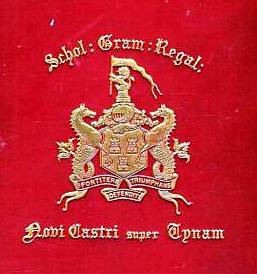 This combines a more substantial history of the school with biographical details of alumni. 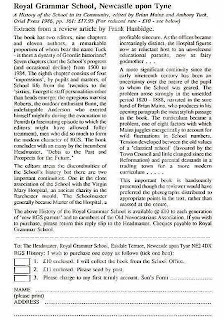 All of these volumes were part of headmaster Ebenezer Rhys Thomas (1922 - 1948) policy of reinforcing the school's sense off status and pride, and promoting it as a public day school preparing its pupils for leadership (discendo duces). 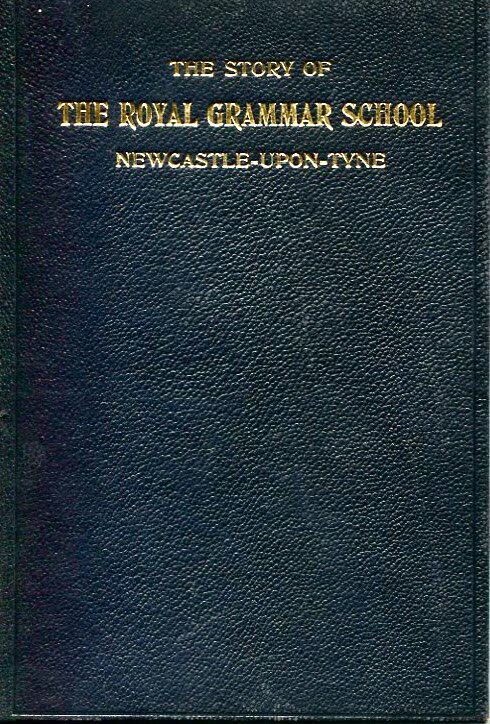 The Register of the Royal Grammar School Newcastle upon Tyne 1545 - 1954 by B. D. Stevens (1955) repeated Laws' biographical record and continued it (with less detail) down to 1954. 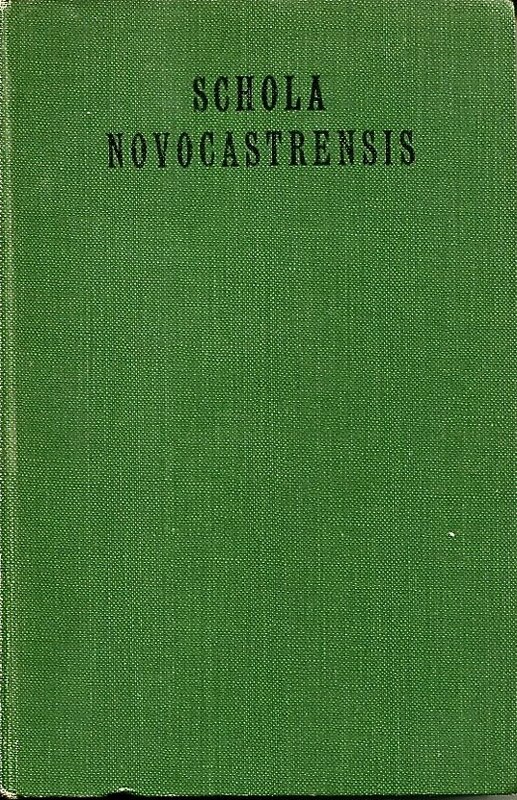 A supplement was published the following year. The ON News picked up and continued the project from the 1980s until it ceased publication in the 1990s. 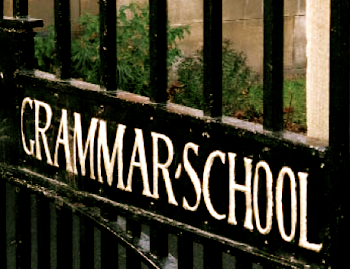 "It is my privilege to be Headmaster of the Royal Grammar School at the time this Register is issued. The author, Mr. B. D. Stevens, is a young Old Boy, and to his ability and devotion our best thanks are due. It has been a tremendous task, taking years of patient and careful research—which indeed he is continuing. 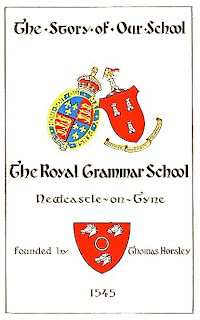 Since the reign of Henry VIII Old Boys of the R.G.S. have . 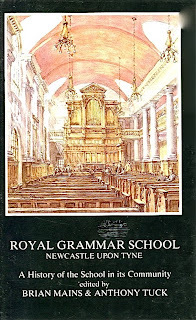 played a prominent and valuable part in the life of Newcastle and of the country. I hope the present—and the future—generations may be relied on to live up to the record of their predecessors during the last four centuries. I am convinced that they will." 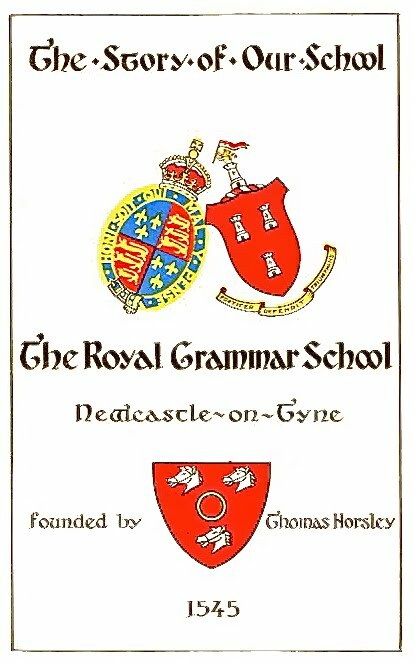 Head of History (from 1976) Brian Mains and ON Anthony Tuck produced their Royal Grammar School Newcastle upon Tyne: A Hsitroy of the School in its Community in 1986. 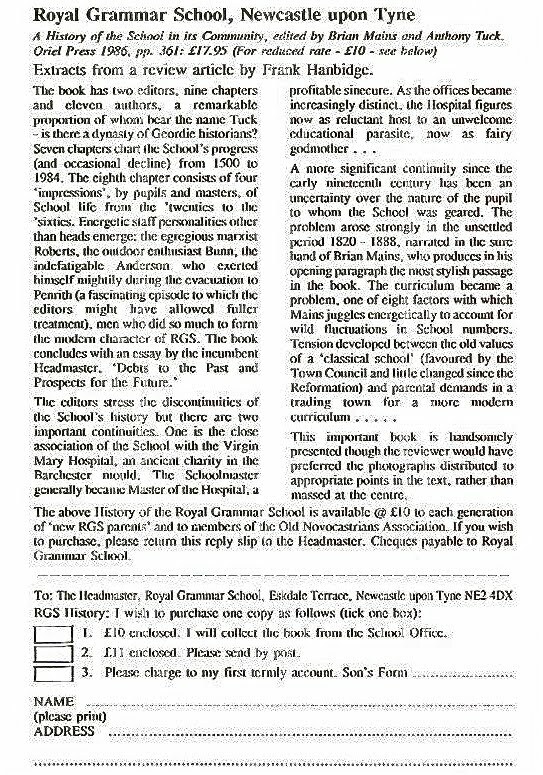 A substantial and scholarly collection of essays examining the history of the school and its context, subscribers' copies came with a strange letter from headmaster A. S. Cox hoping that readers would not be too disappointed with its serious tone.